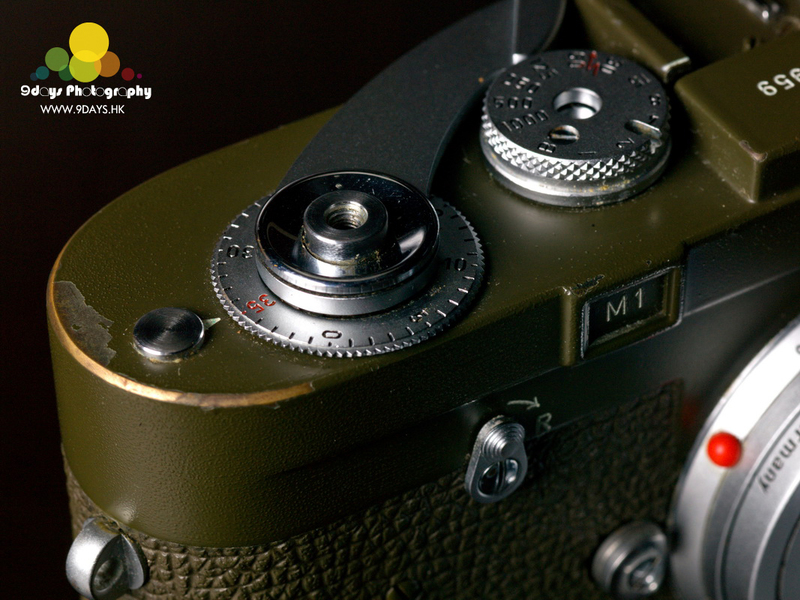 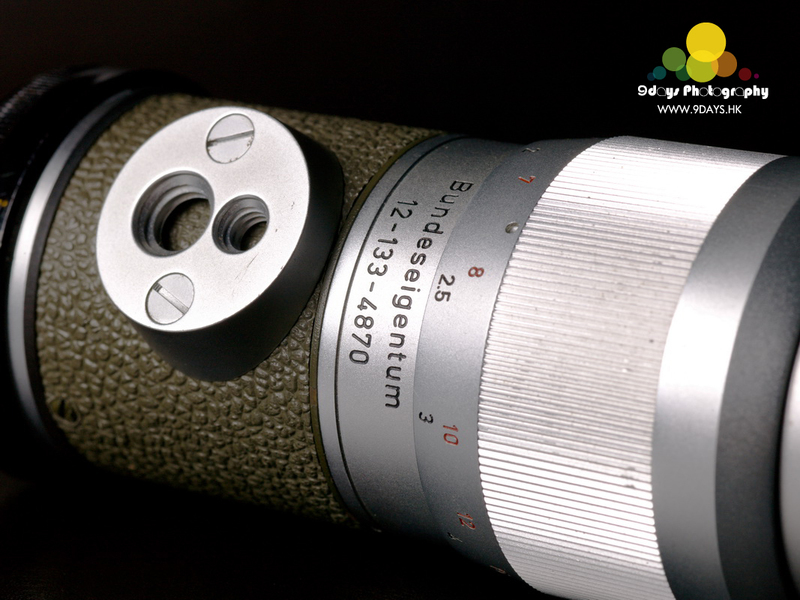 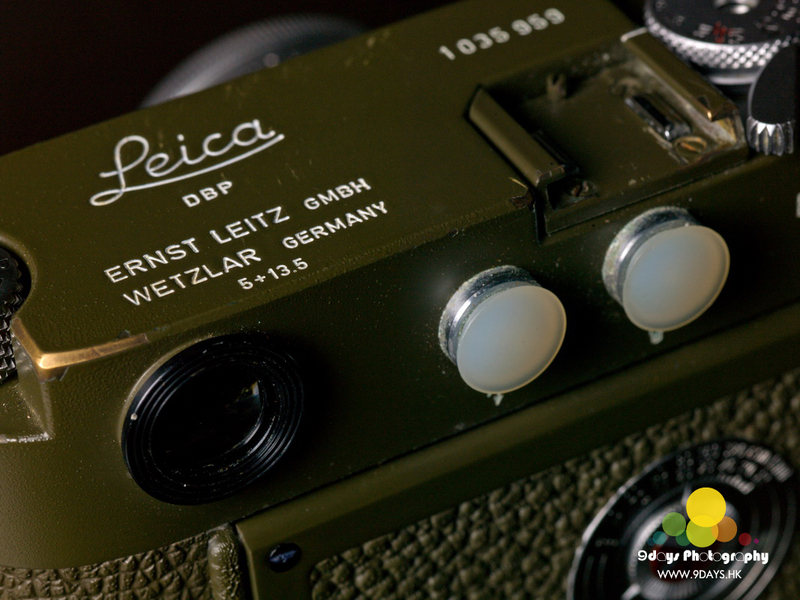 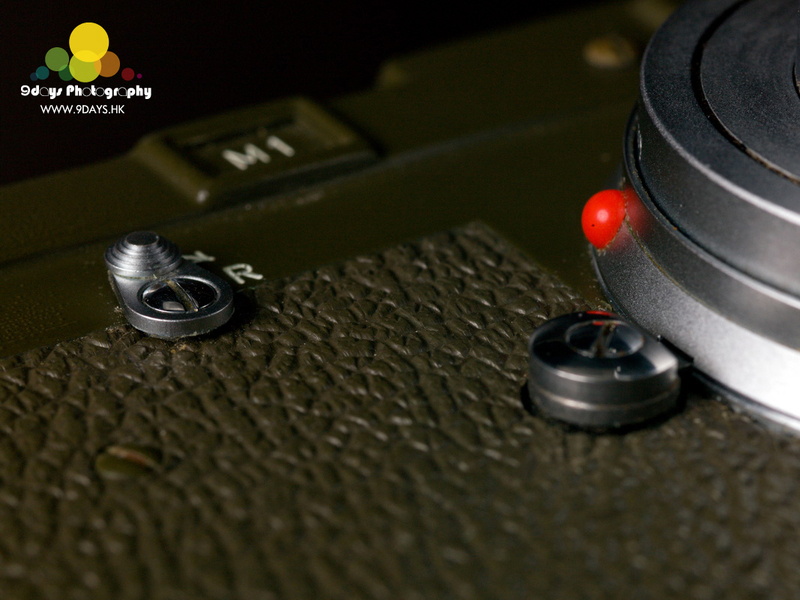 This M1 5+13.5 is different from ordinary M1, which constructed with the top from original Leica MP and M2’s film counter. 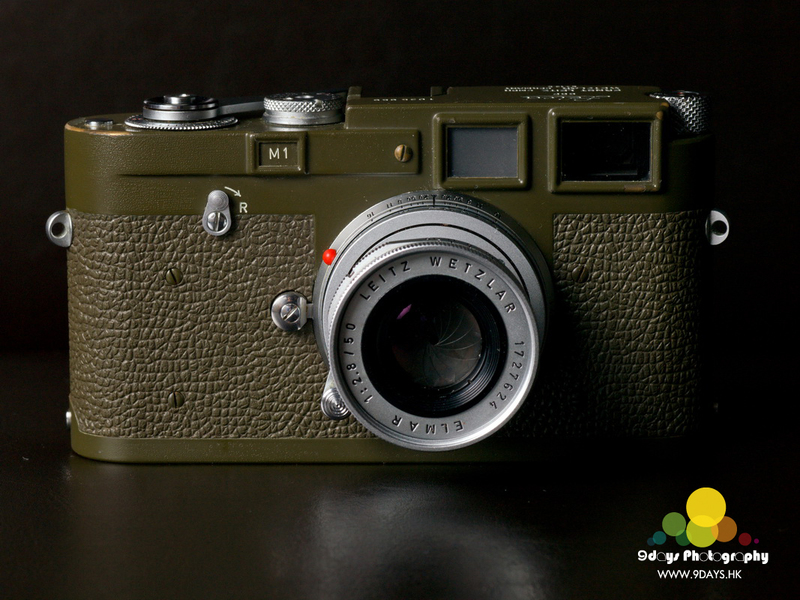 It looks like Leica MP Olive instead of M1 Olive. 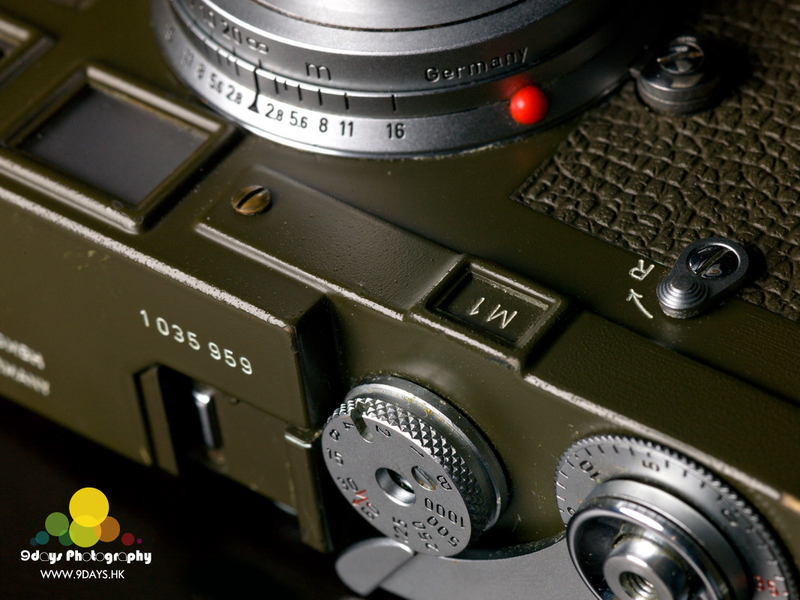 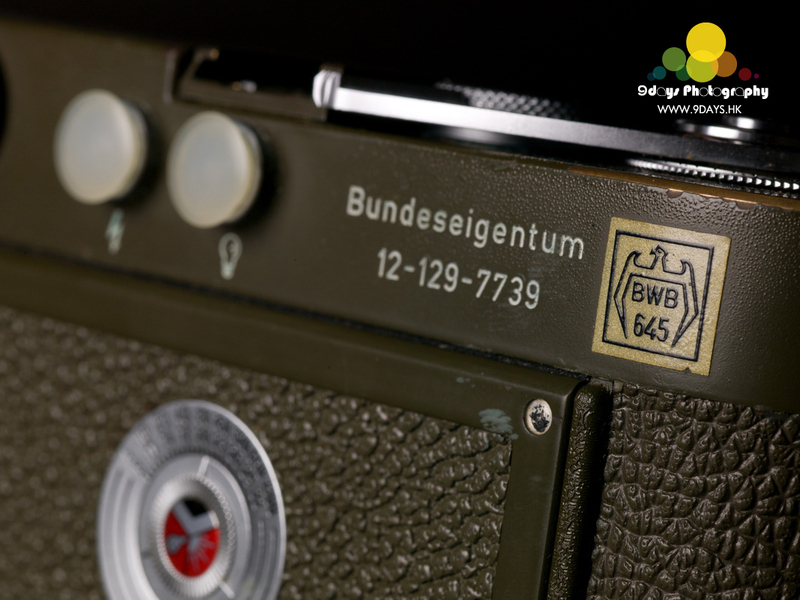 You may be wondering why 5 +13.5 engraved on the top of the viewfinder. 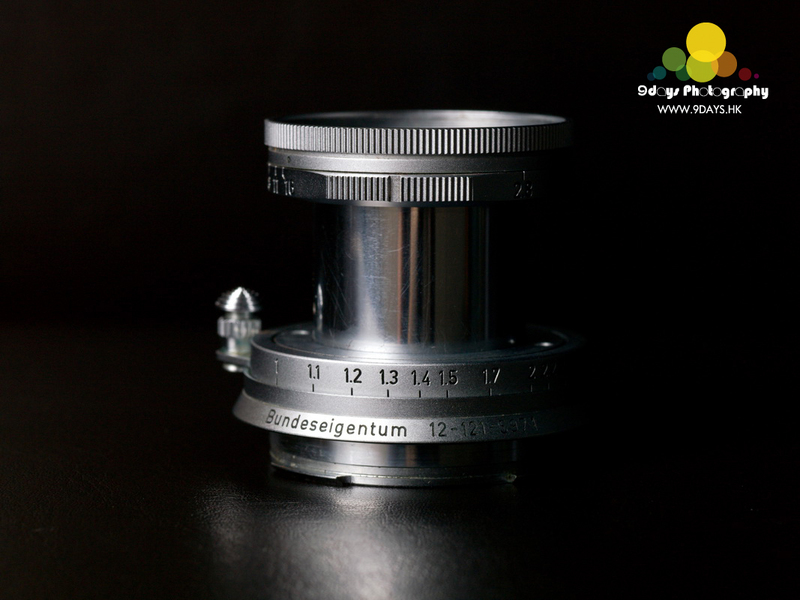 Since the viewfinder and frames of M1 5+13.5 are different from ordinary M1’s. 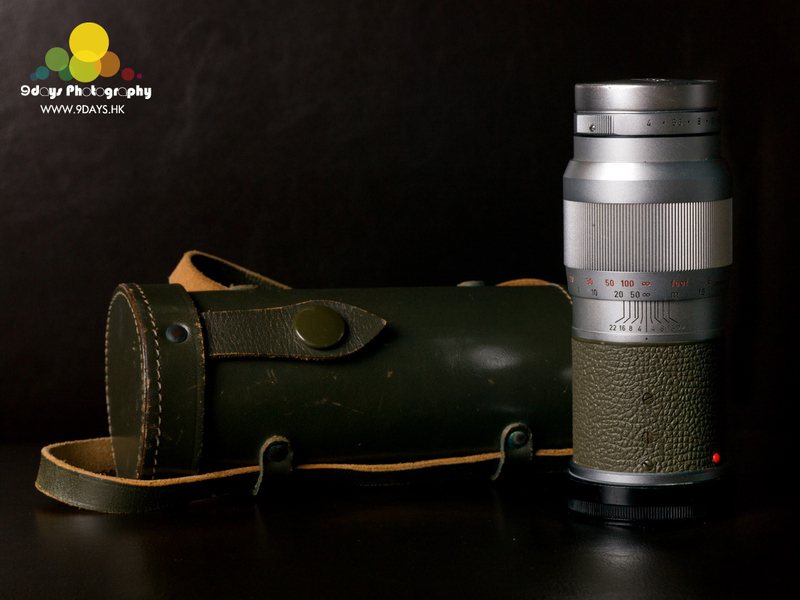 It composed of M3/MP’s viewfinder and 50mm/135mm frames. 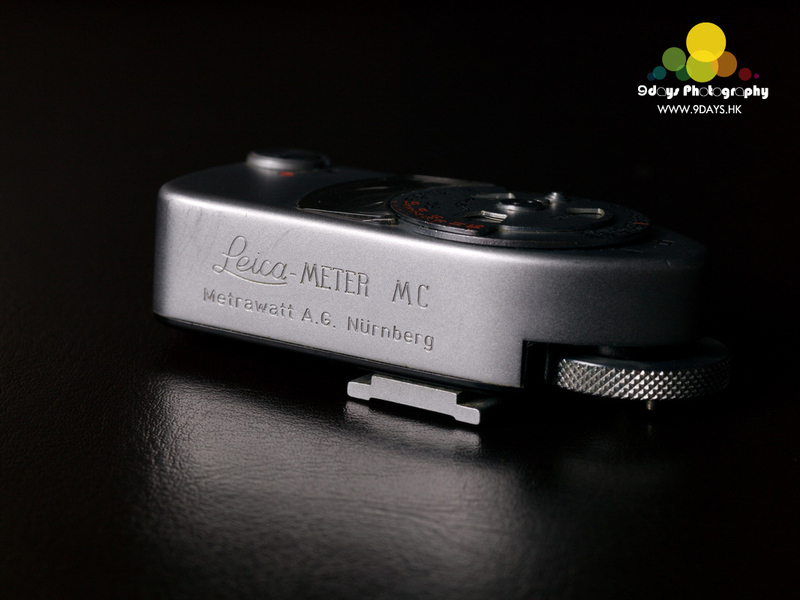 Therefore, the Leica M1 Olive is only used together with Elmar 50mm and Hektor 135mm lenses. 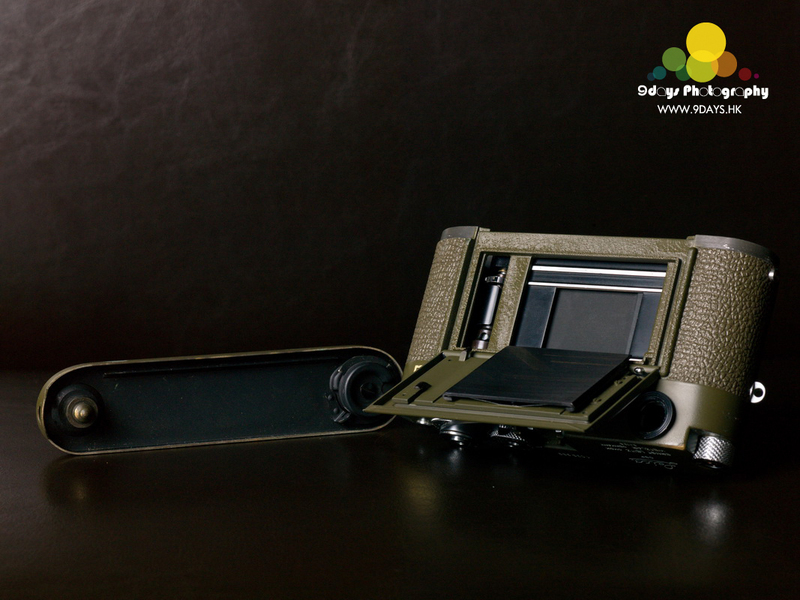 The M1 Olive leather holster impressed us most. 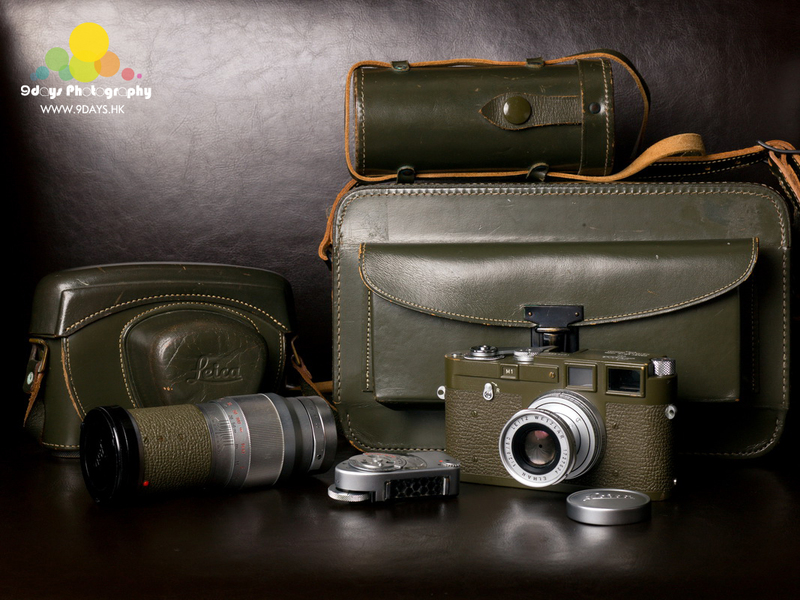 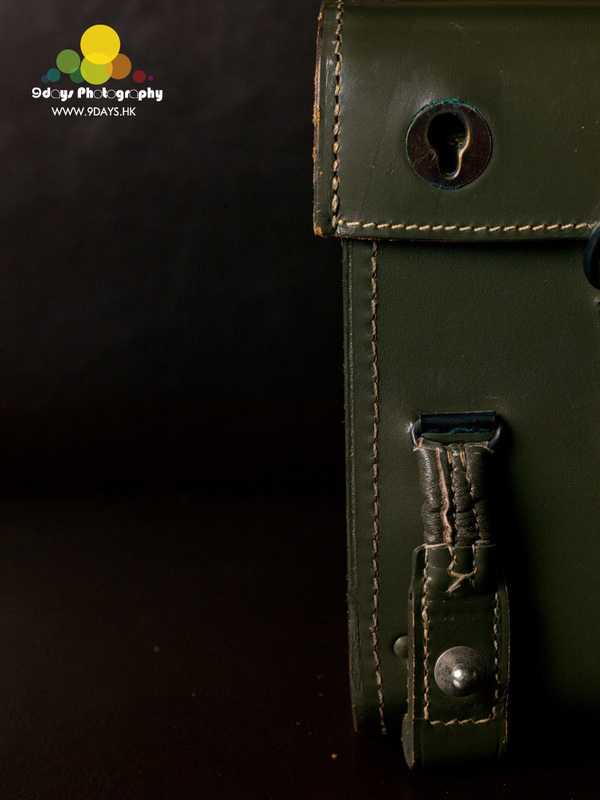 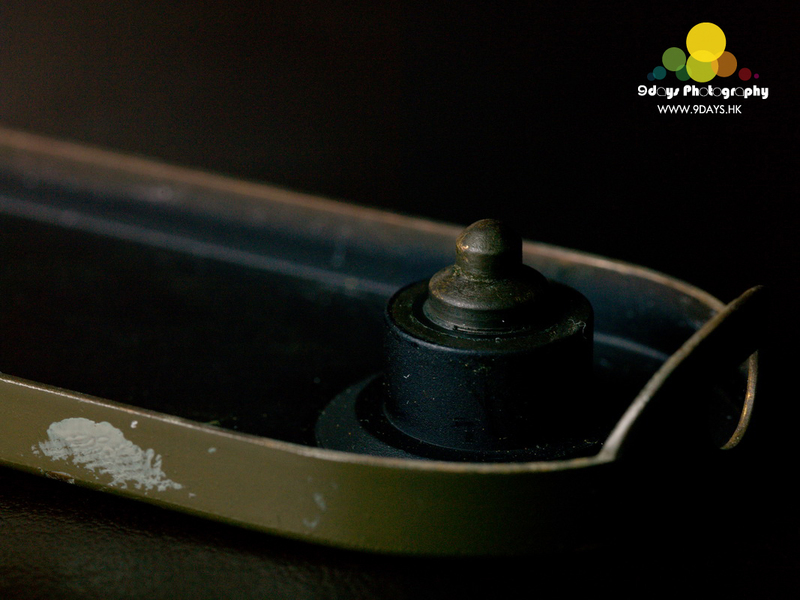 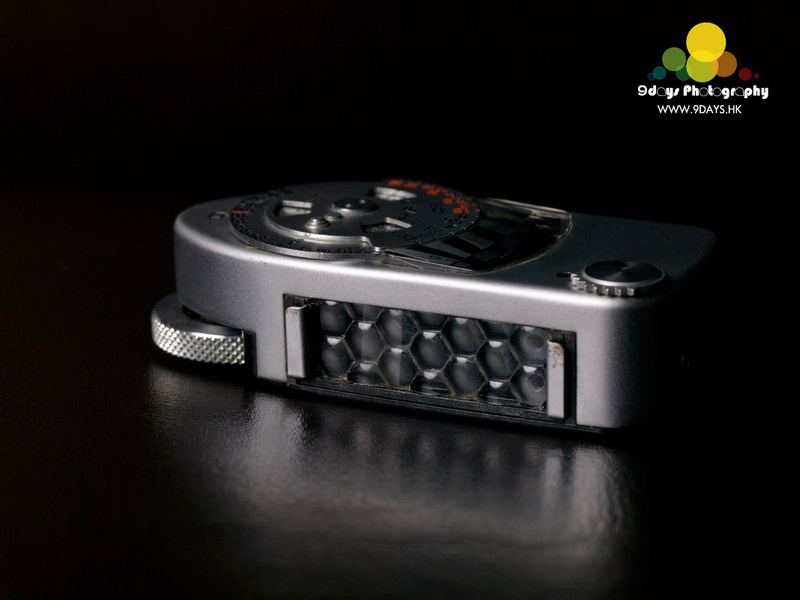 Its safety lock is in the same leather as used on the camera body. 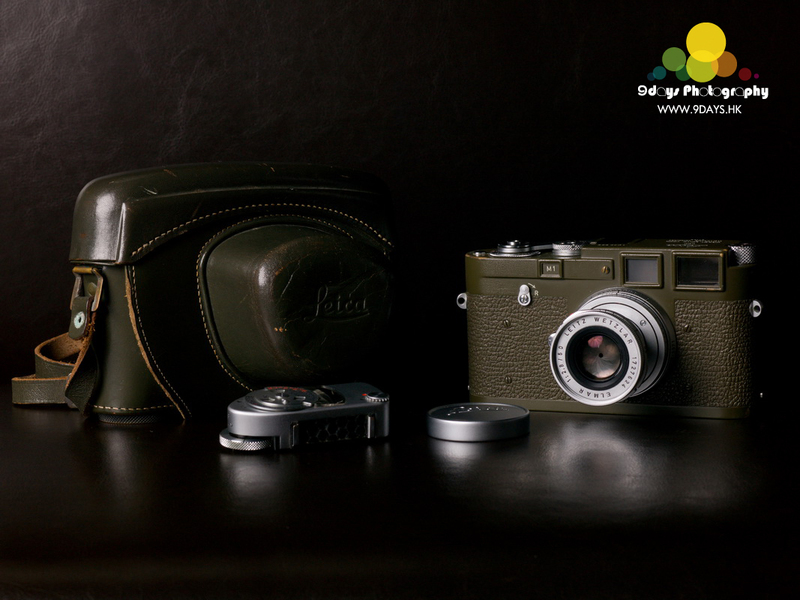 There is no difference when comparing to new one even after 50 years.